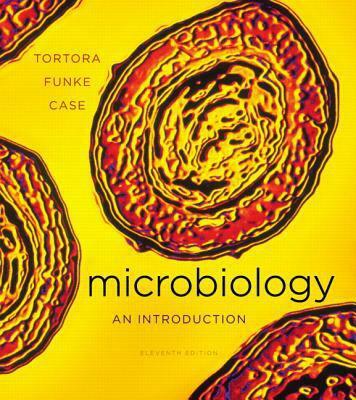 Take a look at a basic microbiology textbook. Microbiology an Introduction, is the type of textbook that is designed for students who are not majoring in the subject. So of course you are not going to pay the $208.40 it costs to buy it brand new. You can however buy it used online for around $60. Once the book has served its purpose by the end of the term, you can sell it back online for around $33, with free shipping! So in the end, you paid $32 to use that book for your class. Well to rent it would have been upwards of $38, meaning you just saved yourself some money. There was even one site where the buyback price was more then the cost of buying the book. How awesome is that? 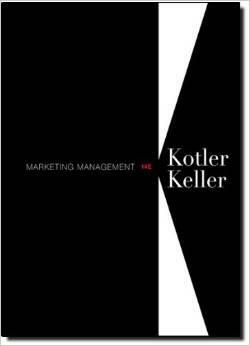 Marketing is a popular course for many college students usually requiring the textbook Marketing Management at some point. This is a textbook with a hefty price tag of $228.57 brand new. A used hardcover copy is around $60 and you can sell it when finished with the class for $25. Well you just paid $35 to essentially rent the book, while the same site is offering it for $45 to rent. Does that even make sense? Obviously, the value comes from buying used online and then turning around and selling the book back. 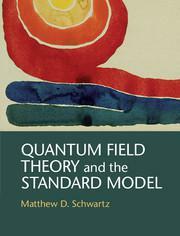 Take one last look at every college students favorite textbook (this is the sarcastic font)Quantum Field Theory and the Standard Model. This is the quintessential physics book that will set you back $78 when bought brand new. When you finally finish with that fun book, go ahead and sell it back online for as much as $31. And then use that money to buy your friends a round while you debate the big bang theory. There really can be no debate over the financial benefit of buying and selling your used college textbooks online. To get the absolute best selling prices use sites like Sell Textbooks for Cash. They search through thousands of data bases to find you the stores that give the best deals. Most of these even sweeten that deal by sending you the shipping labels so you can mail the books for free. Try this next semester and check out how much more money you have in your pocket compared to your rent-a-book friends.